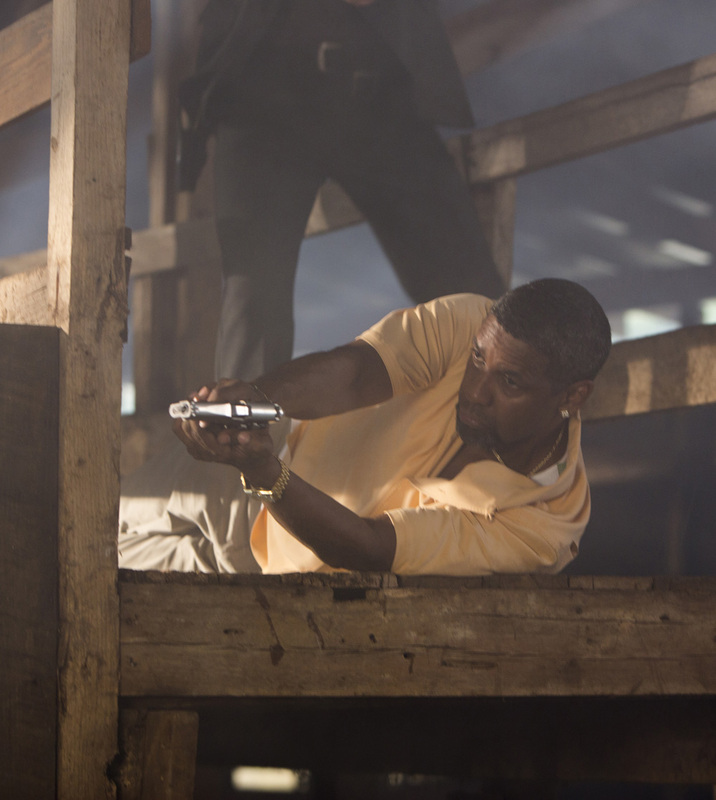 For the fimmakers of TriStar Pictures' new action thriller “2 Guns,” there's only one actor working today who could wholly embody the complex, lead character Bobby Trench, whose motto is “When this is over, I’m going to kill you.” And he's none other than two-time Academy Award® winner Denzel Washington. 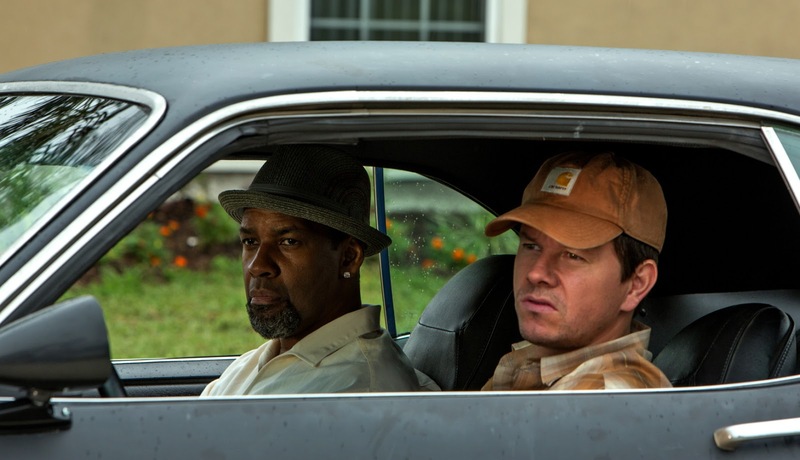 In “2 Guns,” two operatives – Bobby Trench (Washington) and Michael “Stig” Stigman (Mark Wahlberg) -- from competing bureaus are forced on the run together. But there is a big problem with their unexpected partnership: Neither knows that the other is an undercover federal agent. DEA agent Robert Trench is called many names. And depending upon the role you play in his world, you may know him as Agent Trench, Bobby B. or Bobby Beans. He’s spent three years infiltrating drug cartel leader Papi Greco’s Mexico-based empire, and in the past 12 months, he’s brought in Stig to work the job. Bobby’s latest deal has him trading 500 American passports for cocaine, and Greco has come up with cash, not coke. As Bobby and Stig head back into the U.S.—happy to still have their heads attached to their bodies—they are hauled into custody. Both of their superiors are less than pleased they’ve come back empty-handed. 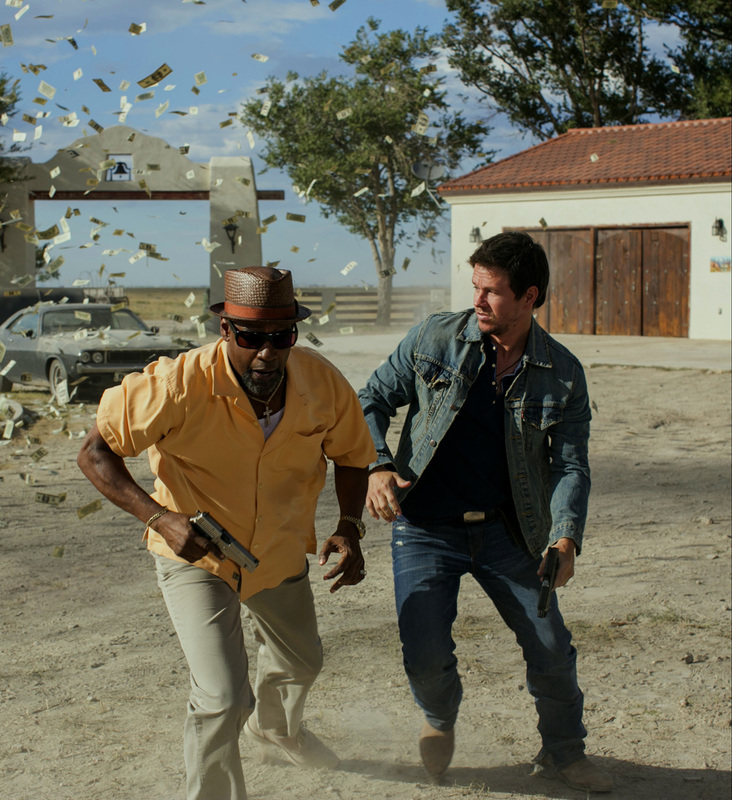 Opening across the Philippines on Sept. 25, “2 Guns” is distributed by Columbia Pictures, local office of Sony Pictures Releasing International. Visit www.columbiapictures.com.ph to see the latest trailers, get free downloads and play free movie games.